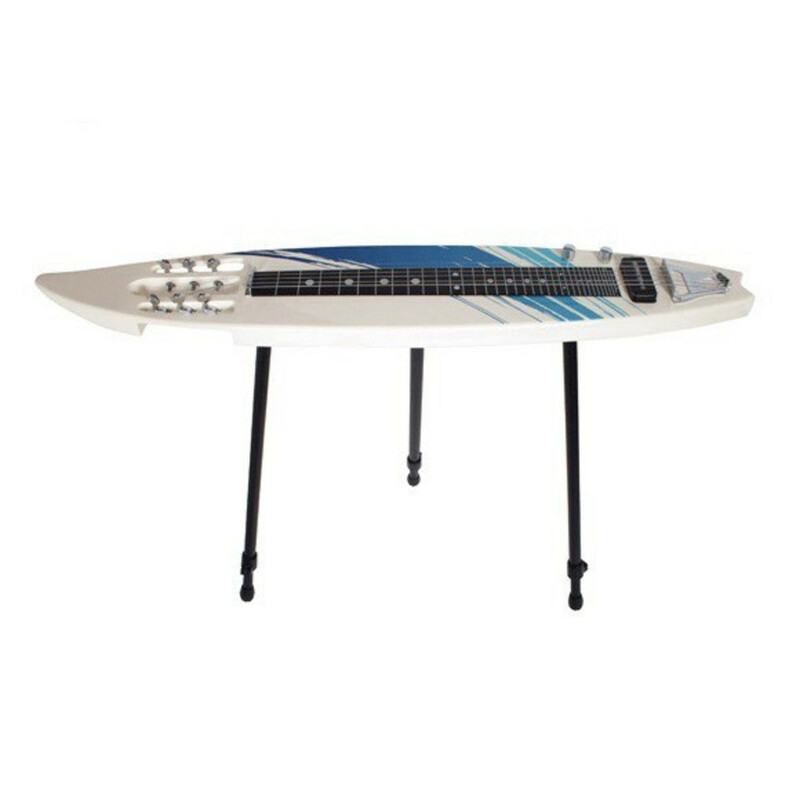 The Mahalo MLG1 Surfboard Lap Steel is a great sounding lap steel with a surfboard design! The lap steel is a unique instrument popular in Hawaiian music. It comes with a padded gigbag and 3 screw in legs. 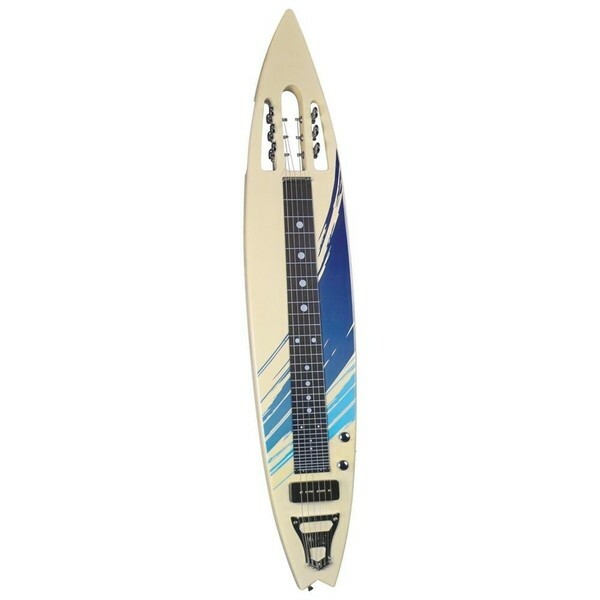 The Mahalo MLG1 Lap Steel has a rendered surfboard shaped Basswood body. A raised chrome bridge and top nut are connected by heavy gauge strings. A single P-90 style single coil pickup wired to a volume and tone control. The Mahalo can be used on the lap or on the three telescopic legs. 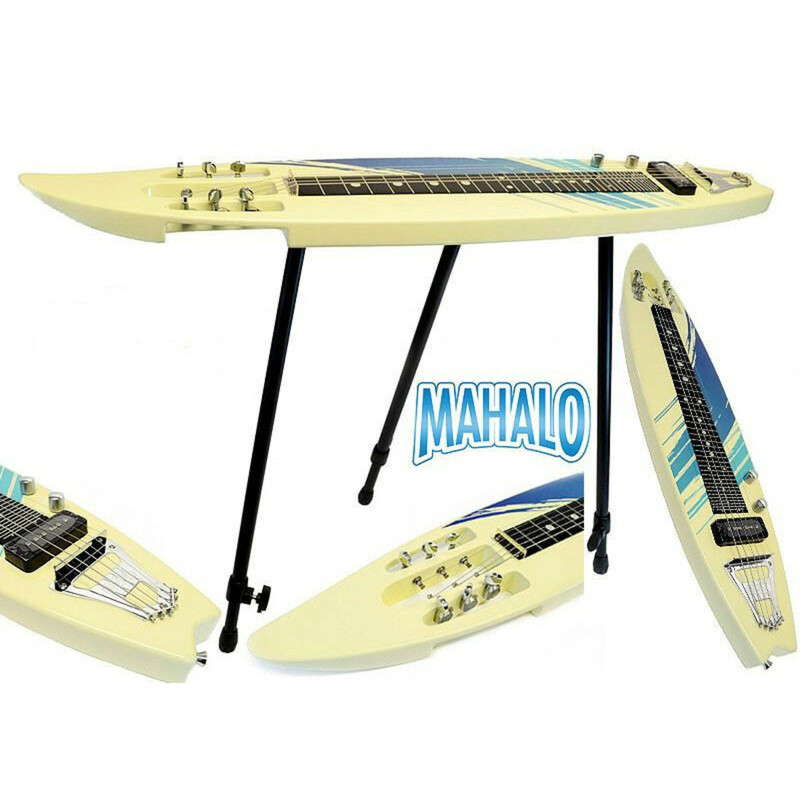 The Mahalo sounds great when used with an optional tonebar and is great fun with added effects. 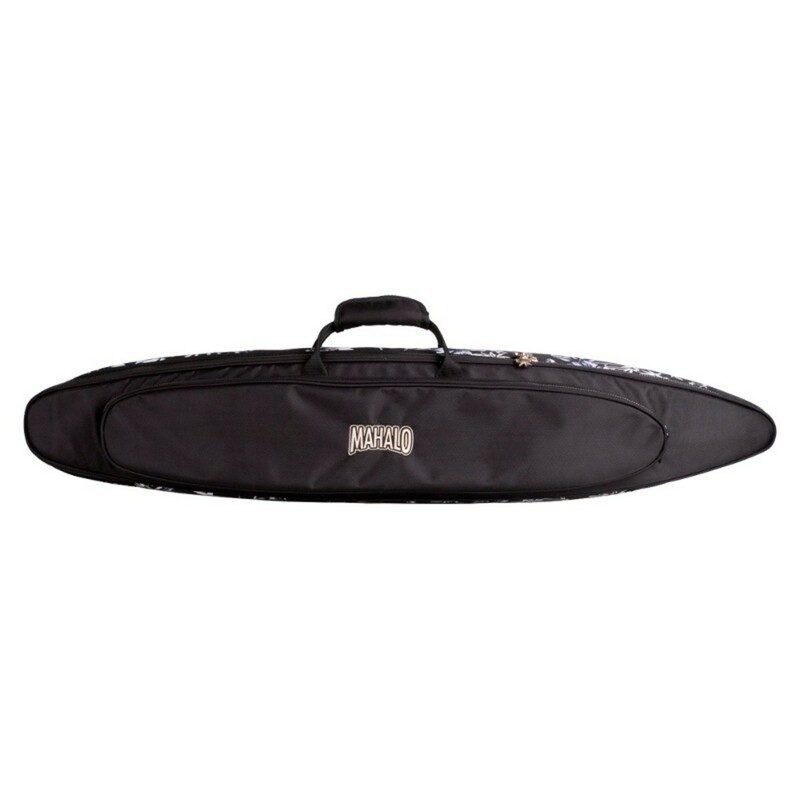 It also comes with a padded gigbag.